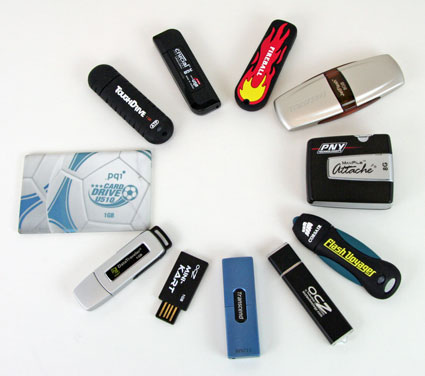 Low Level Format Tool is one of the most strongest formatting software .You can format any type of hard disks ,flash drive and memory card .Low Level Format Tool support a lot of many operation systems such as MS Windows XP, Vista x32/x64, 7 x32/x64, Server 2003, 2008 and 2008R2 . Maxtor, Hitachi, Seagate, Samsung, Toshiba, Fujitsu, IBM, Quantum, Western Digital and a lot of other types . Now we finish the lesson my friends . please if you have a question tell me ,feel free to contact me in any time ..
its working. thanks to save my 4 g.b. sony flash drive. sir my memory card of 2 gb is not working properly. and when i am formating it it is showing 1.30 tb and not able to format. 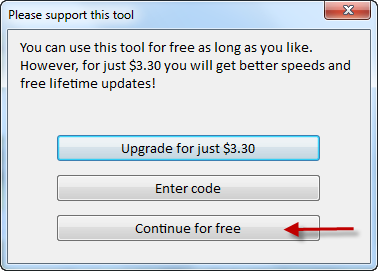 but when i am going to its property it is showing 0.0 bytes used and free. so please help me .and remember me in yor prayer. I can launch format in a cmd console, but it stay at 0% forever, with led on usb stick flashing. 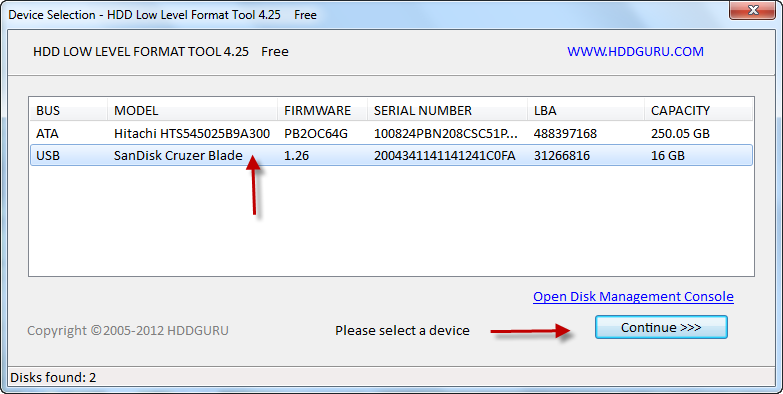 The tool mentioned does not see my USB flash disk. I need a tool to 'repair' first 8MiB (not know exact size). I tried on inux with dd command to directly read/write... on some parts, not test all since it will took a lot of effort... seem to work after first 8MiB, but if i try to write MBR part (first sectors) it fails... like if it where somehow write protected. Hi. I have a SanDisk Cruzer USB flashdrive seen as a FIXED/HARD DISK in Windows, so it it difficult to "safely remove". 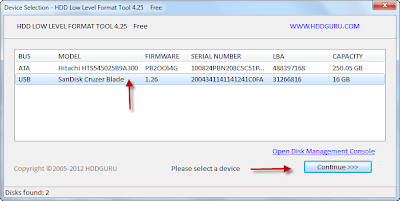 If I use this low lever format tool, will it change the status to Removable Disk? And if yes, would I be able to use its Security Application provided this info is changed? I HAVE SANDISK CRUZER GLIDE 128GB USB AND IT IS "WRITE PROTECTED"